Shine bright like a Diamond Doll! 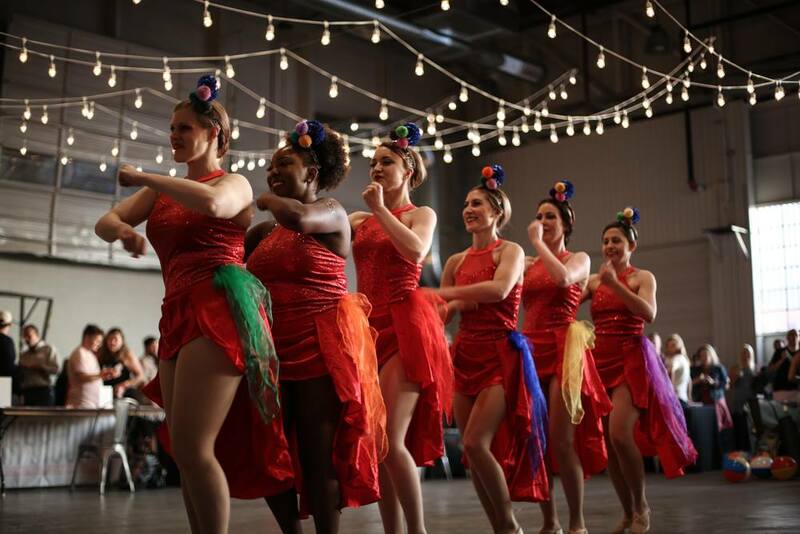 The Diamond Dolls are an all-female vintage dance troupe from Denver, CO, dedicated to celebrating and empowering women through dance. We focus on a variety of dances and styles such as Charleston, vintage vernacular jazz, chorus girl, blues, and more. mission, and how you can join! Looking for exciting and unique entertainment for your next event or party? Book the Denver Diamond Dolls for a high-energy performance you won’t forget!